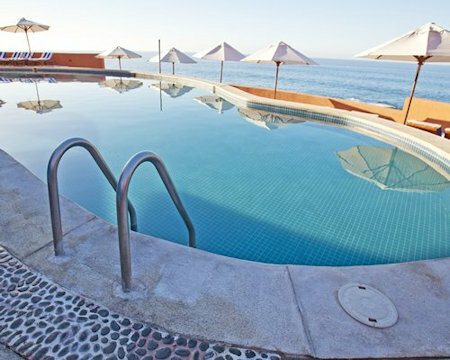 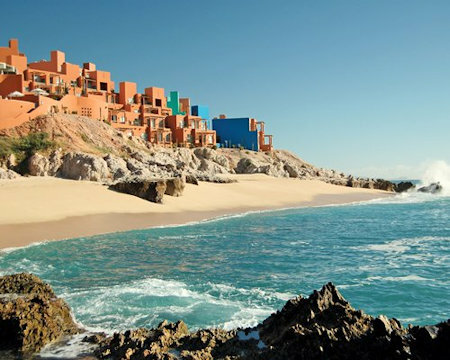 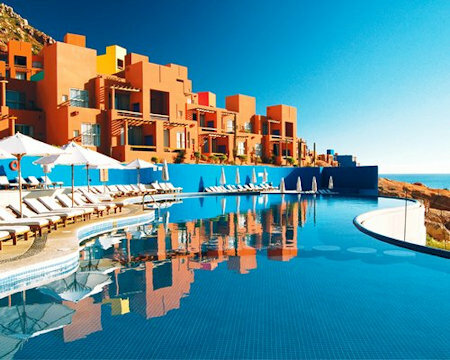 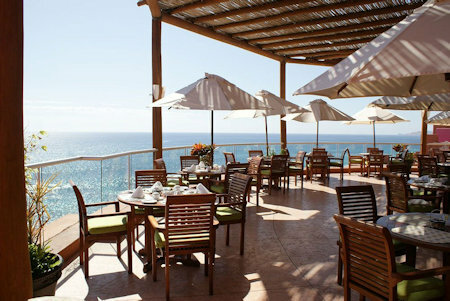 Raintree's Club Regina Los Cabos in San Jose del Cabo, Mexico ~ Bid on a 7 Night Stay in a Studio or 1 Bedroom Suite! 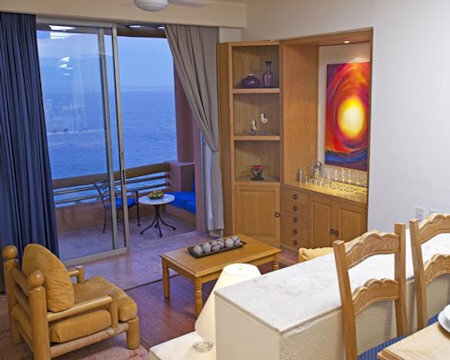 UPGRADE TO A 1 BEDROOM SUITE ON THE FOLLOWING DATES FOR ONLY $150 FOR THE ENTIRE WEEK! 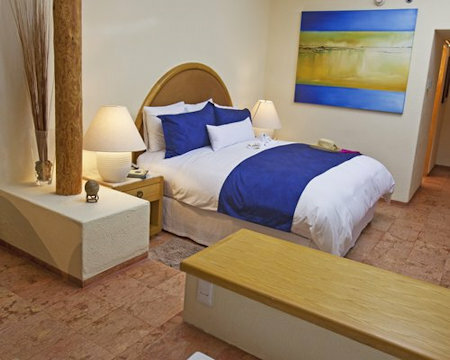 Your 1 BEDROOM SUITE will sleep up to 4 and comes with a mini kitchen.